Choosing a place to live or work is a life changing decision that requires sound research and guidance. 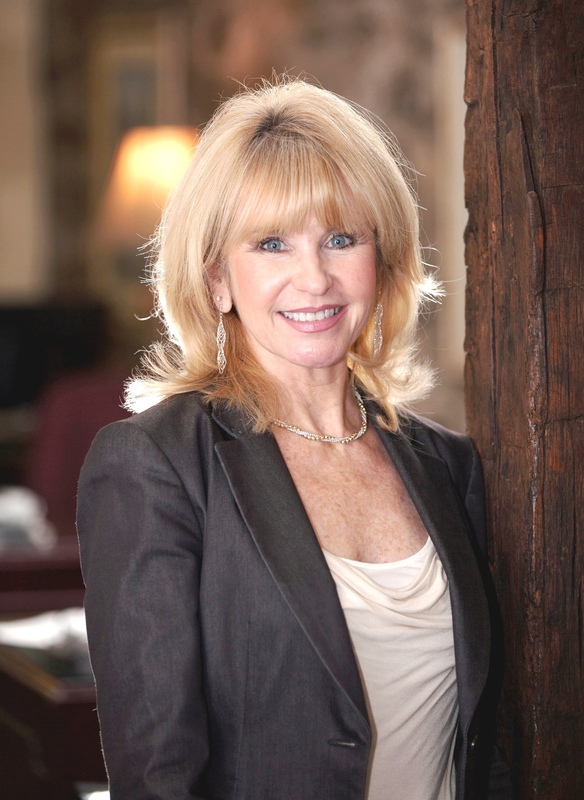 As a real estate Broker and resident of Fairfield County for over 20 years, I know the market, I know the communities, and I know how to guide you in making the best decision and experiencing a successful transaction. Fairfield County is one of the most illustrious areas of the country offering a diverse real estate market. There are homes and communities to suit every budget and lifestyle coupled with award winning schools, a vibrant arts culture, coastal life, scenic golf courses, easy access to New York City, and much more. The lifestyle here is hard to beat. Expect the best. Work with the best. Contact me today. 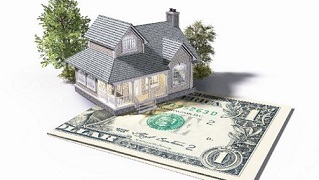 - Do a quick mortgage calculation. - View local market statistics in the "newsletter" tab.